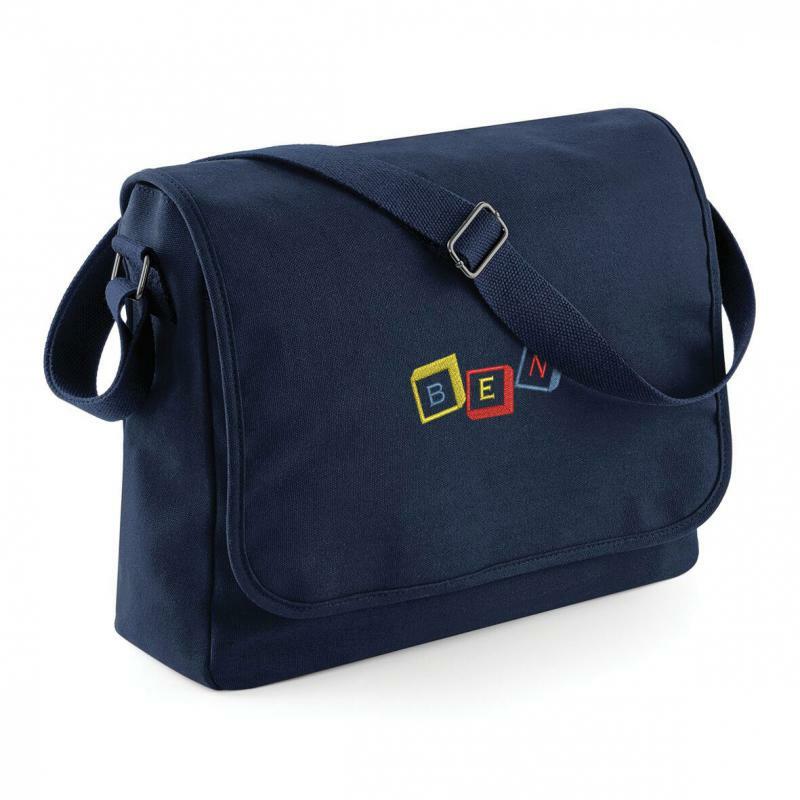 These canvas baby travel holdalls make an ideal Baby Changing Bag as they are perfect for keeping all changing clothes and nappies tidy and secure whilst out and about. 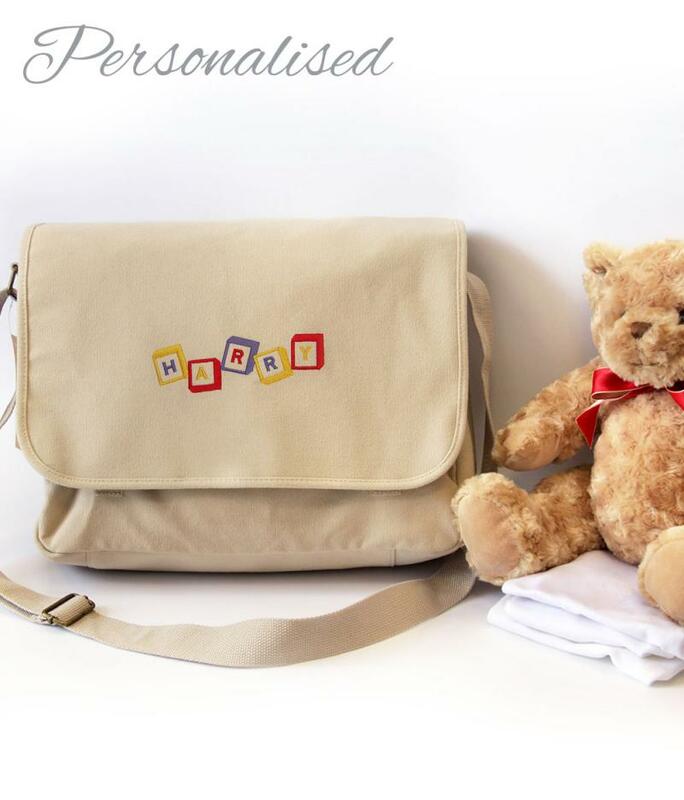 The bag can be personalised with your baby's first name to make it one of a kind. 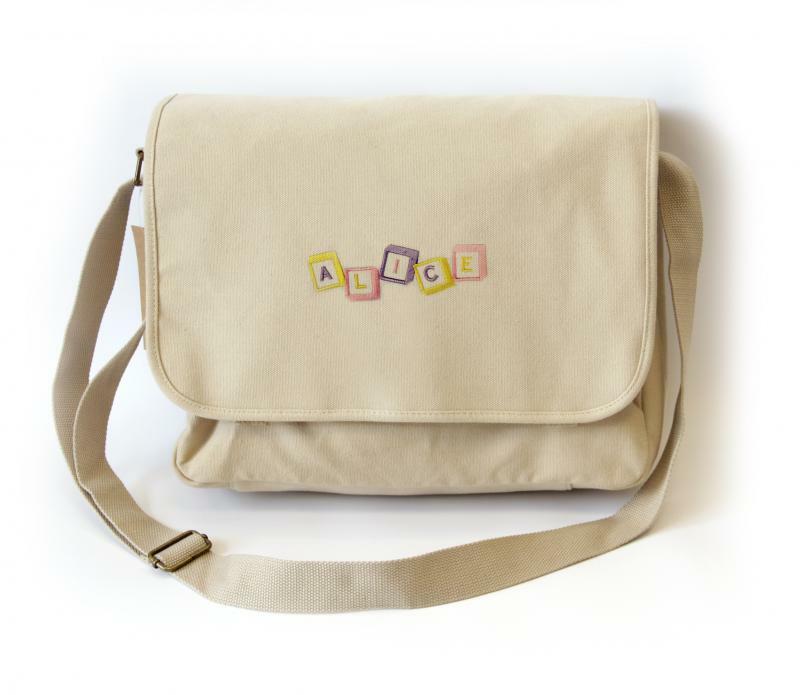 It would also make a wonderfully unique New Baby Gift idea! 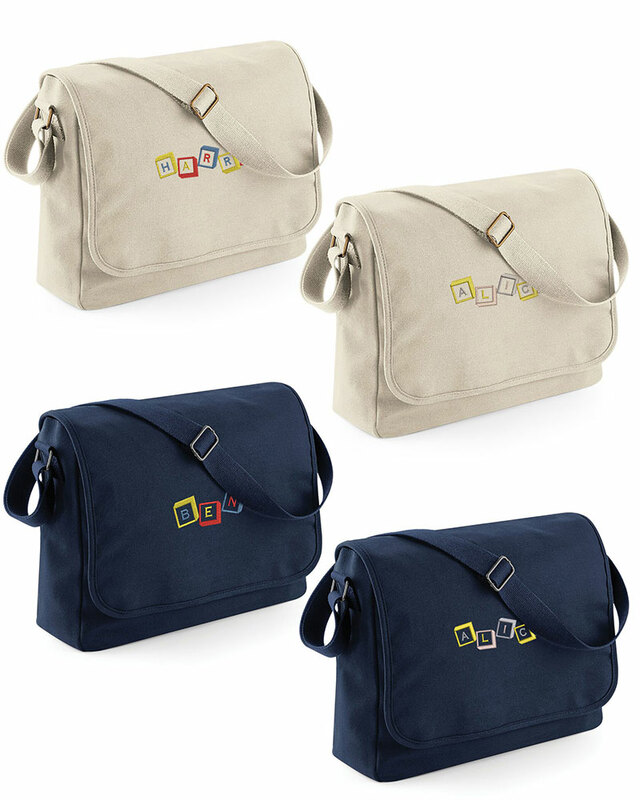 They're great to use whilst travelling as the bag is very durable and easy to carry.